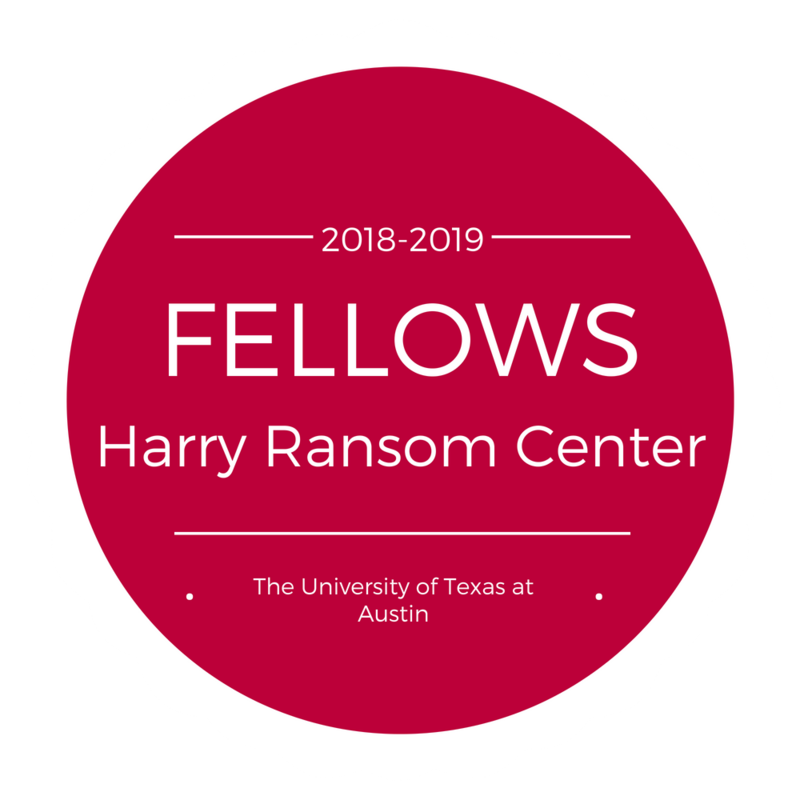 The Harry Ransom Center has awarded 45 fellowships to postdoctoral, dissertation and independent researchers studying topics ranging from the work of Kazuo Ishiguro to Zimbabwean women writers to meritocracy in America. 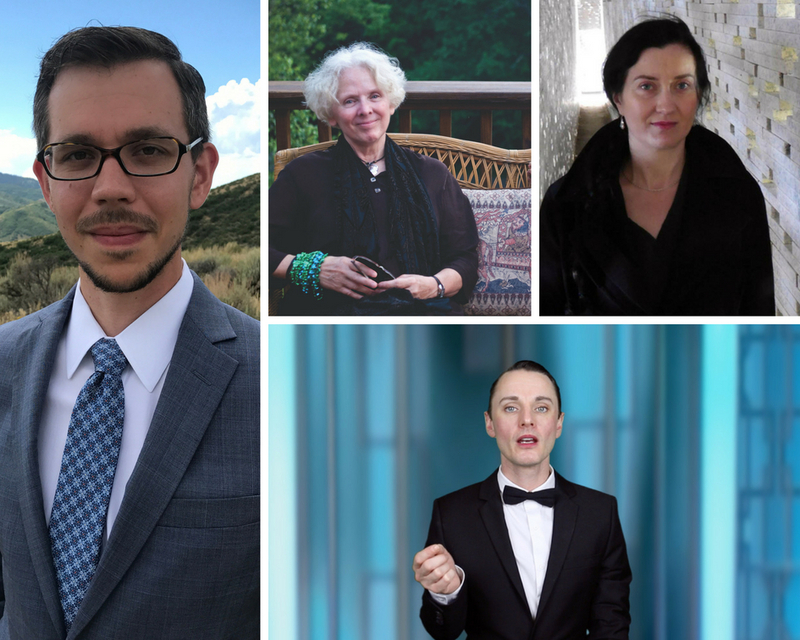 Clockwise: Kellen Hoxworth, Julia Miller, Monika Keska, and Dickie Beau. 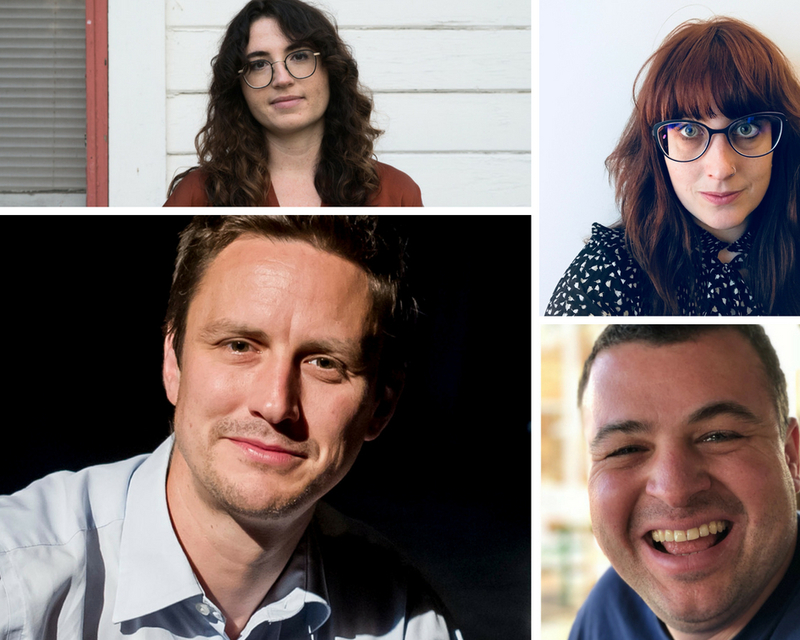 Clockwise: Francesca Balboni, Claire Bourne, Aaron Rich, and James Moran.